Former disgraced Speaker of the House, Newt Gingrich is back in the saddle after falling off his horse at the starting line. 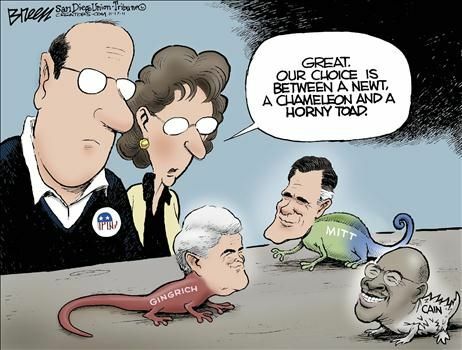 At least according to one poll (Public Policy Polling), Gingrich is actually the GOP front-runner. But this sudden surge in his popularity may not last. He was caught lying about his involvement with mortgage giant, FREDDIE MAC. 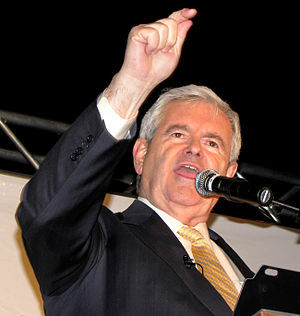 Mr. Gingrich has been relentless in his criticism against FANNIE and FREDDIE–in public. 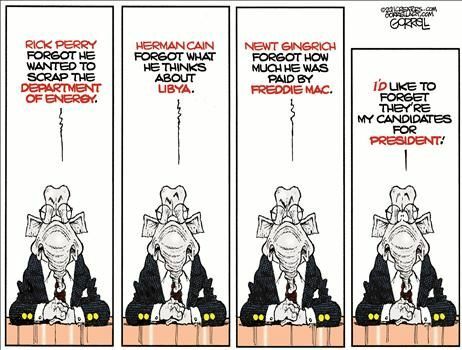 But secretly he was a lobbyist for FREDDIE MAC. 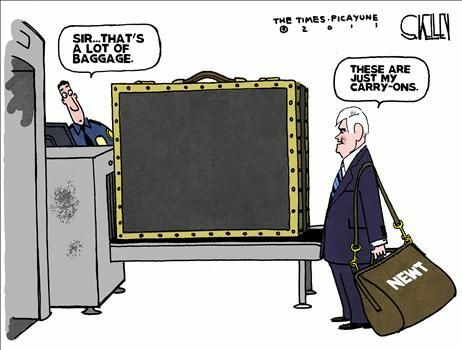 According to Bloomberg News: “Newt Gingrich made between $1.6 million and $1.8 million in consulting fees from two contracts with mortgage company Freddie Mac, according to two people familiar with the arrangement. 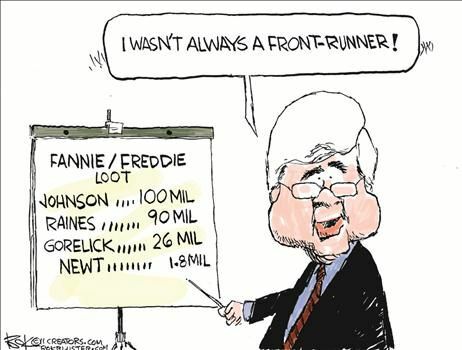 The total amount is much larger than the $300,000 payment from Freddie Mac that Gingrich was asked about during a Republican presidential debate on Nov. 9 sponsored byCNBC, and more than was disclosed in the middle of congressional investigations into the housing industry collapse. Let’s face it. Politics and politicians is the same the world over. Thank God for Jesus! Nuvofelt, You are exactly right. They never fail to live up to their expectations.